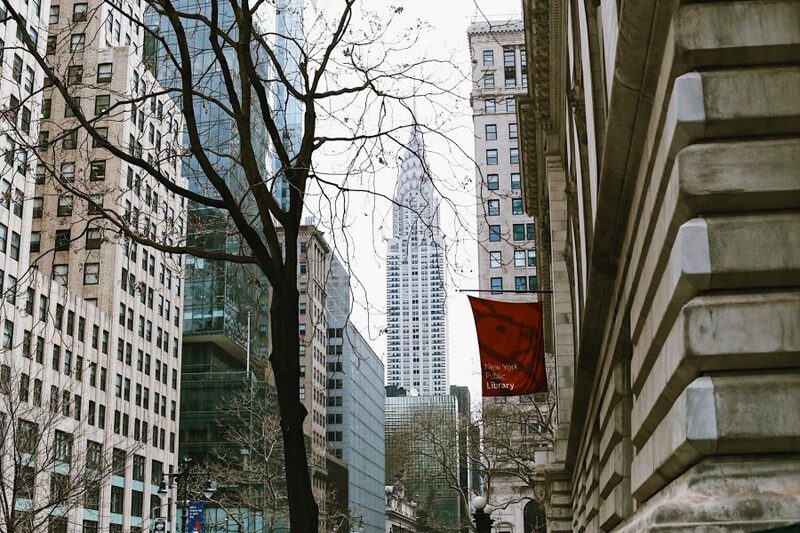 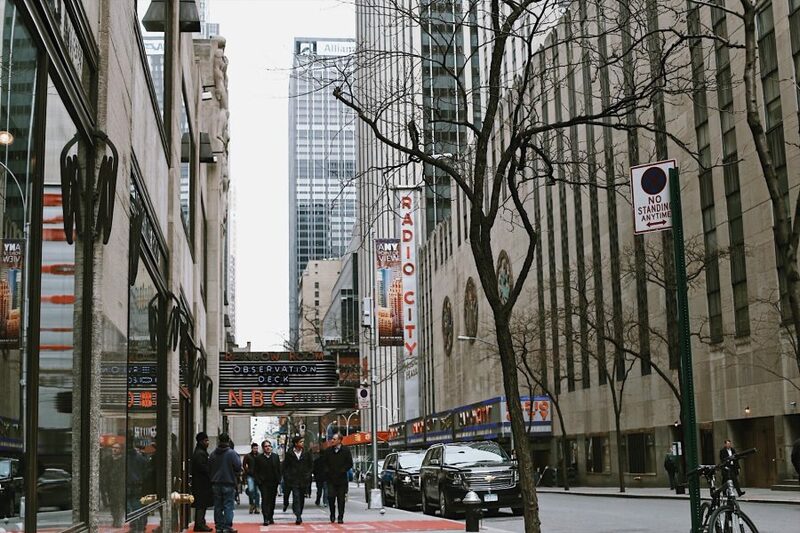 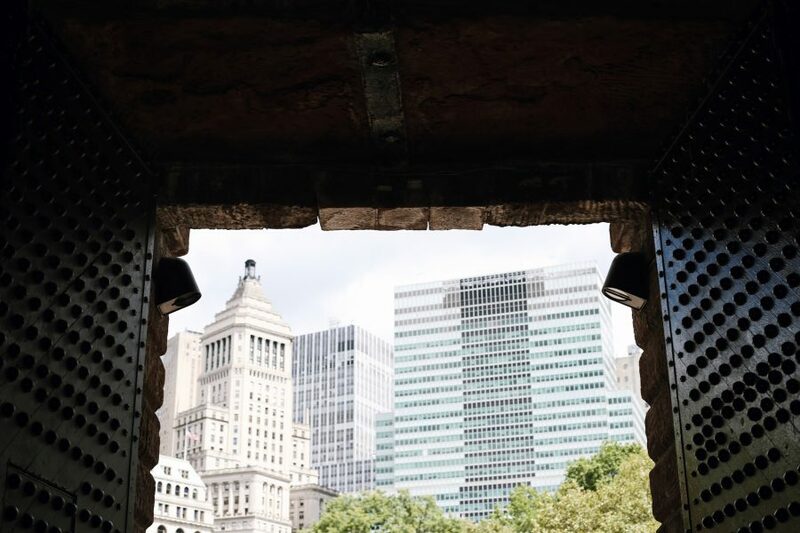 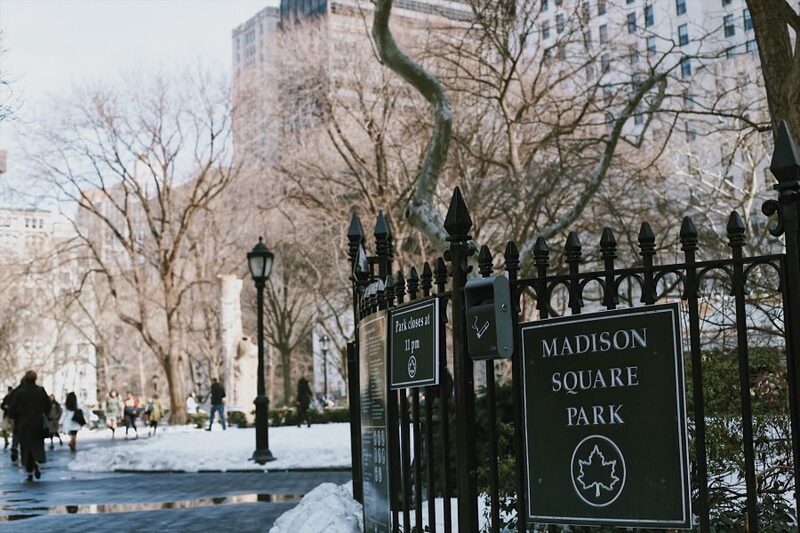 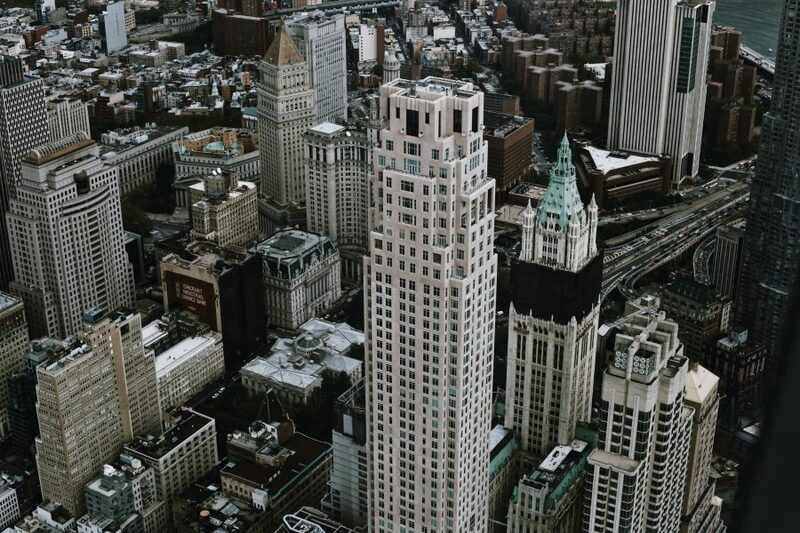 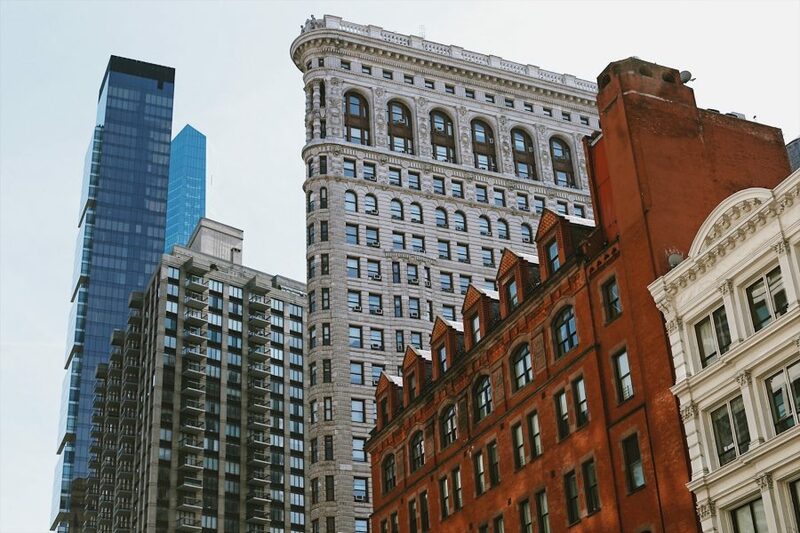 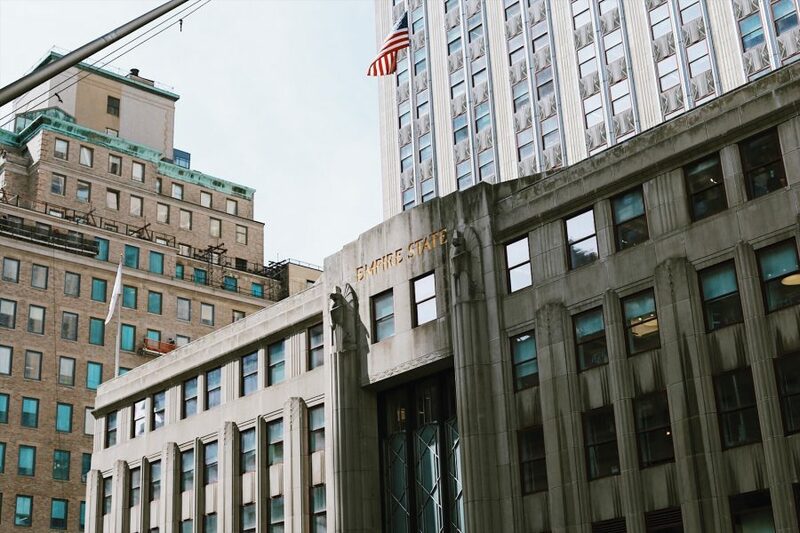 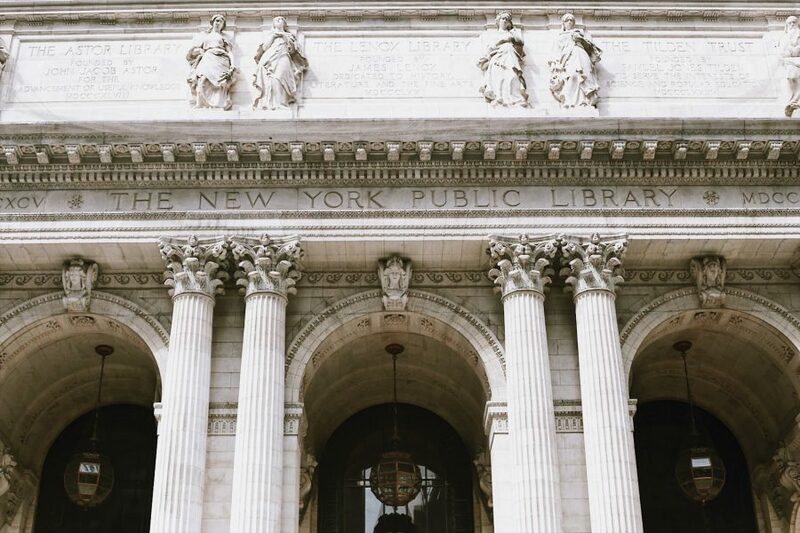 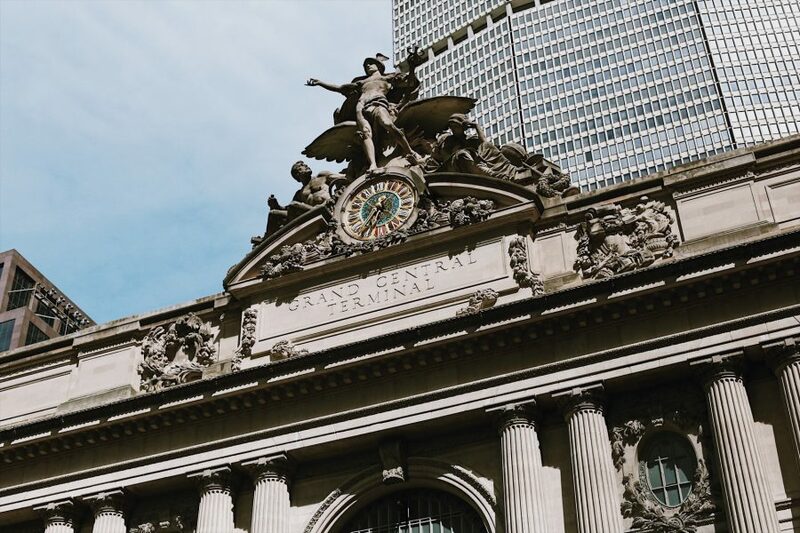 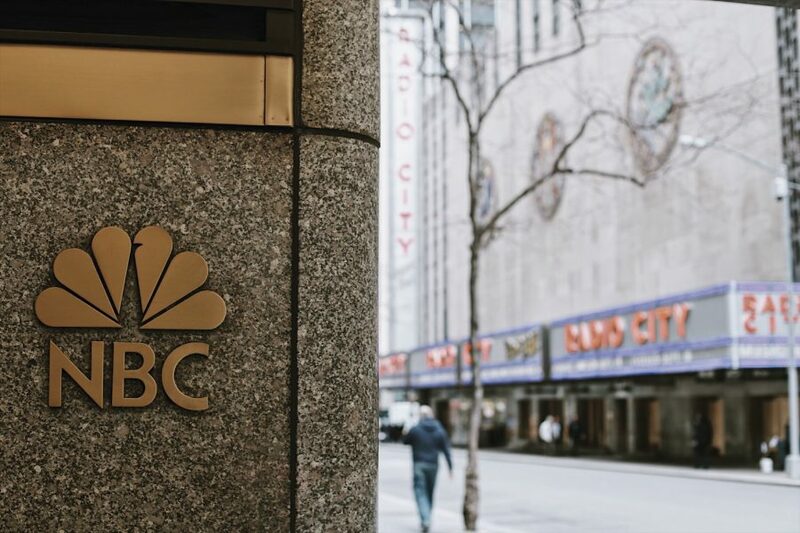 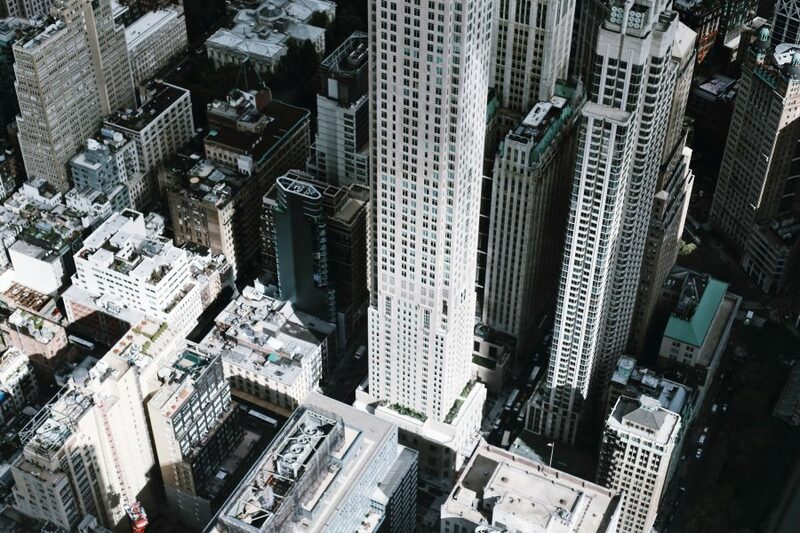 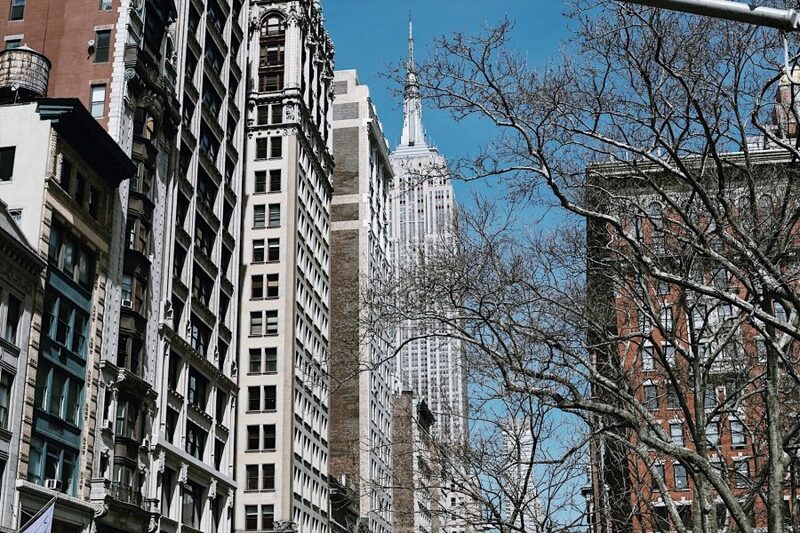 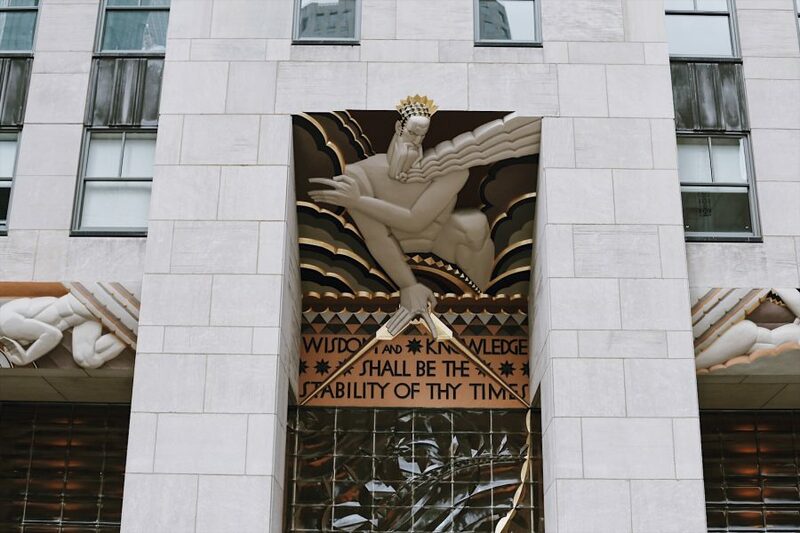 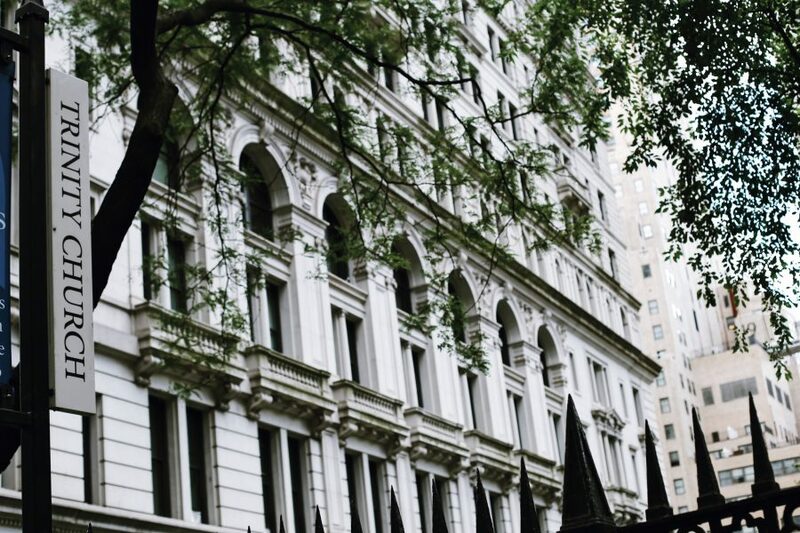 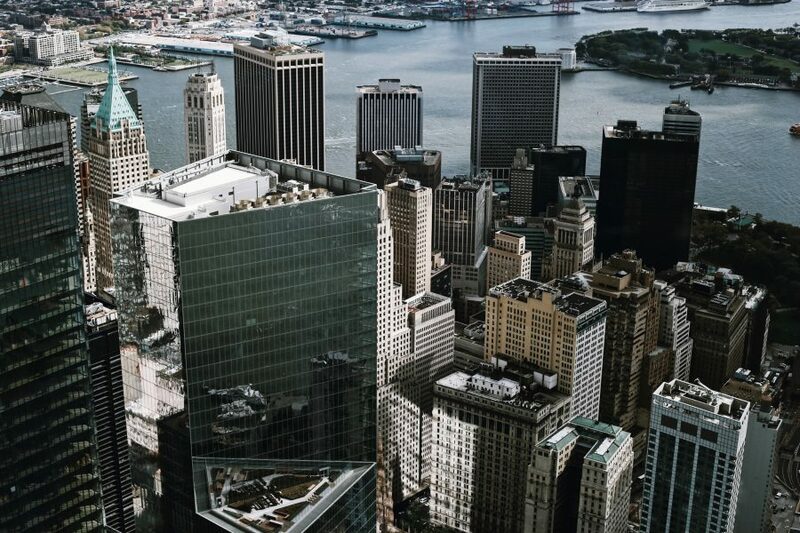 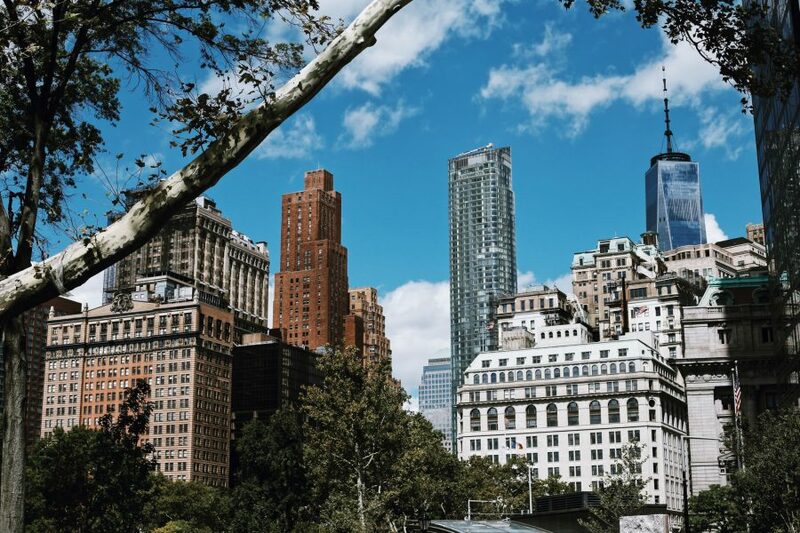 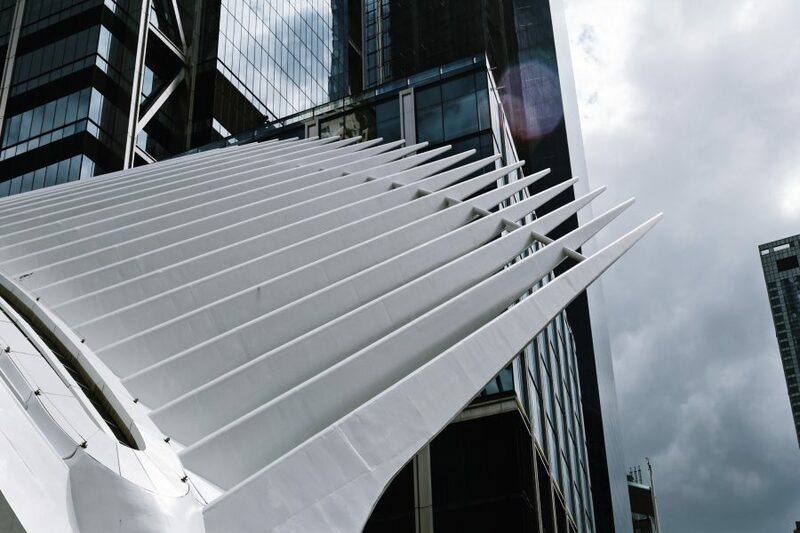 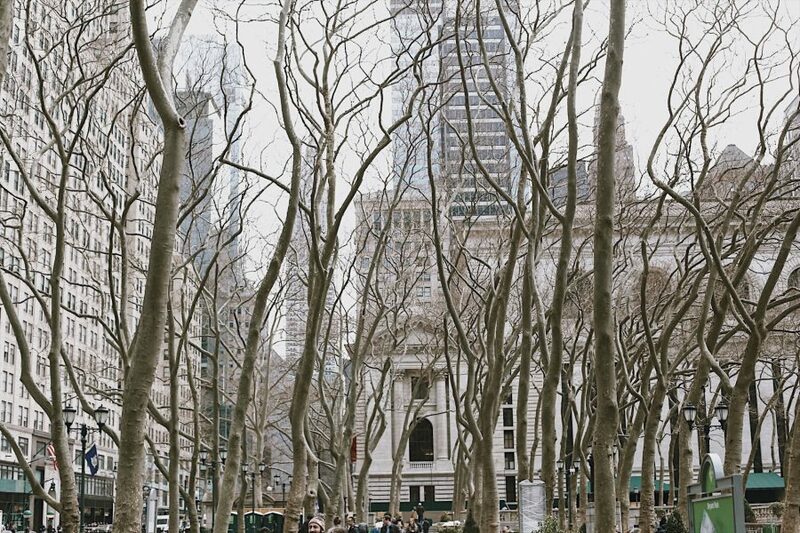 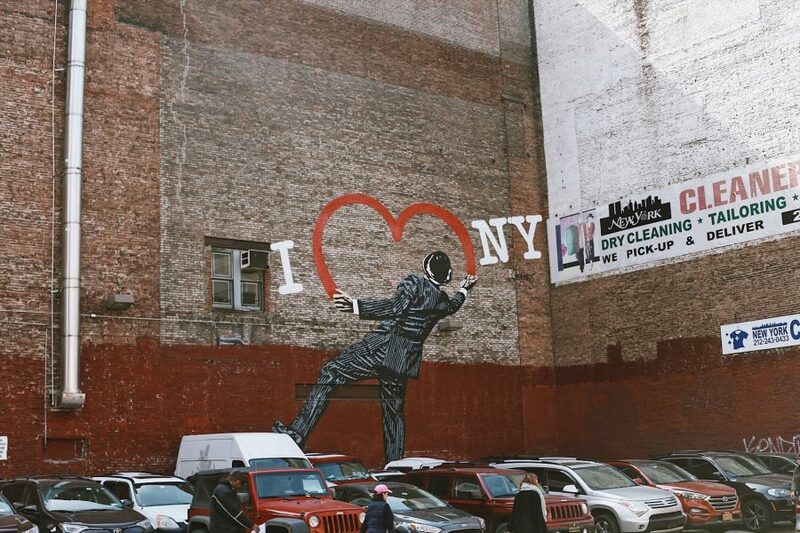 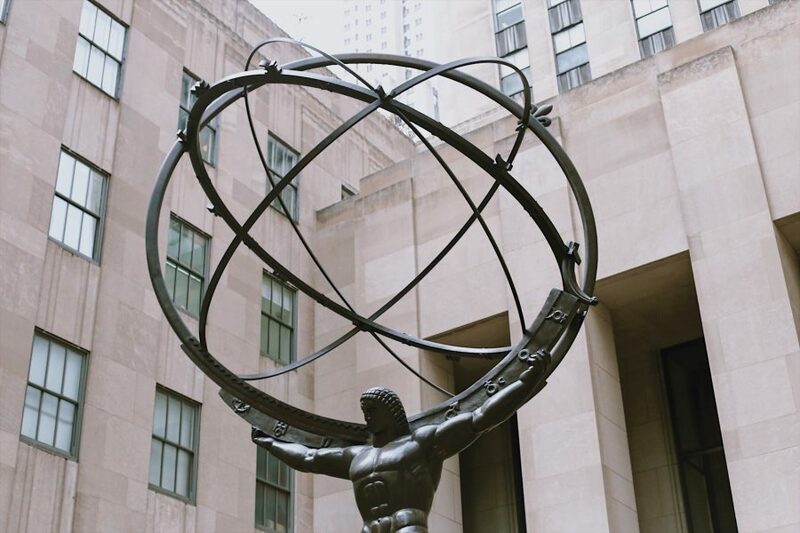 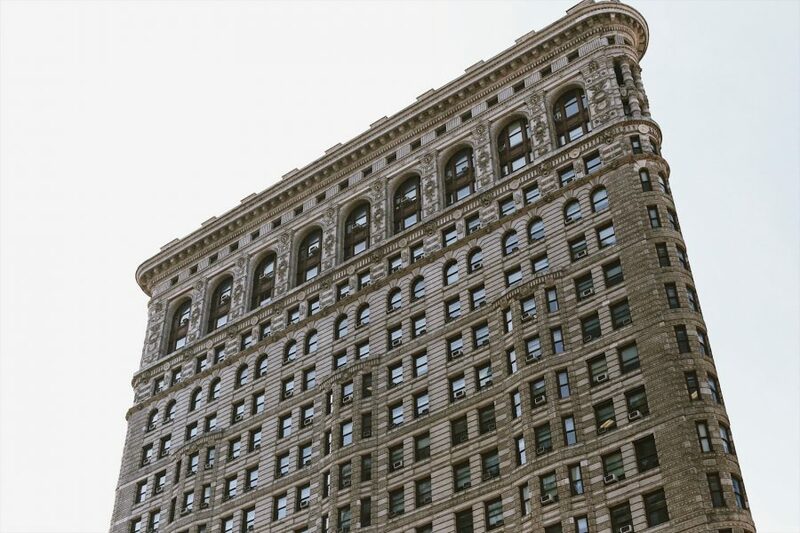 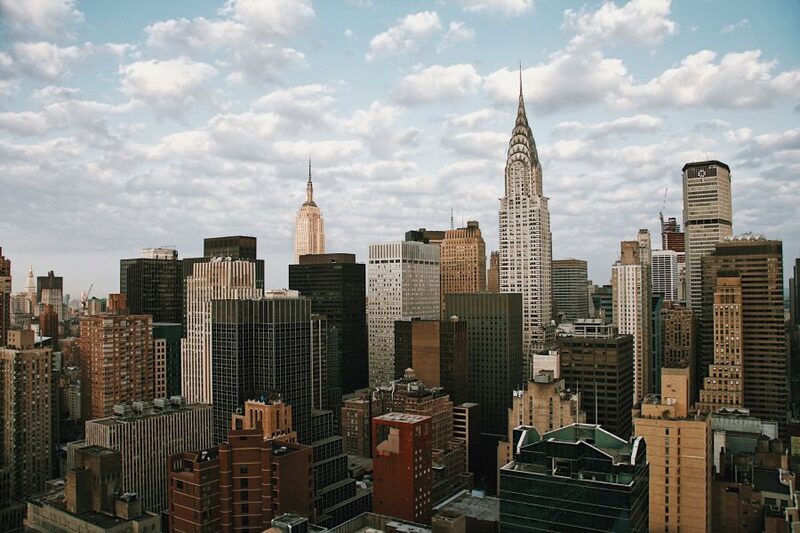 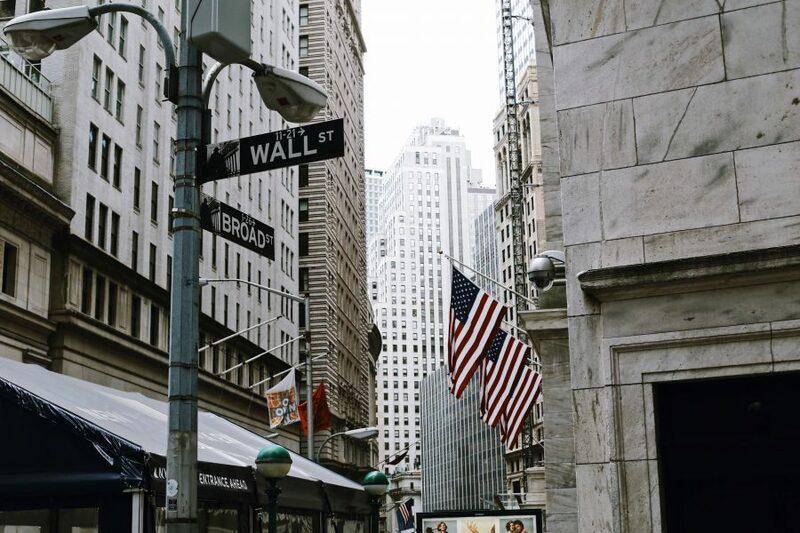 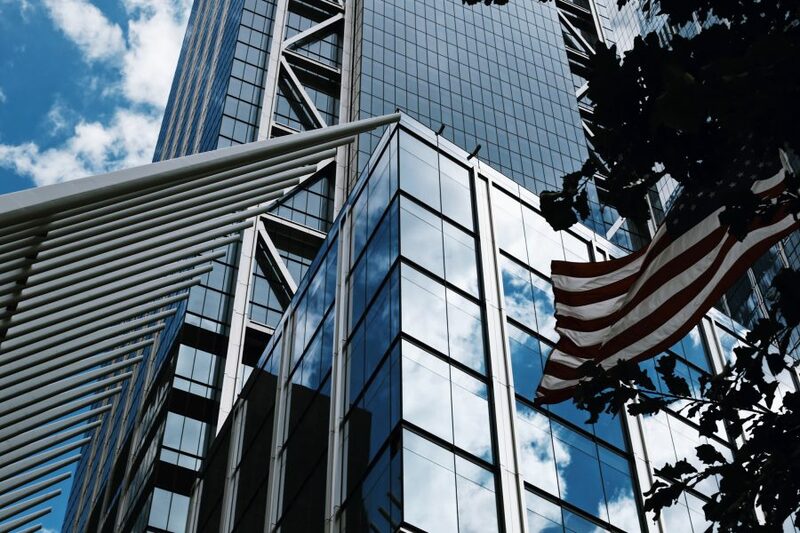 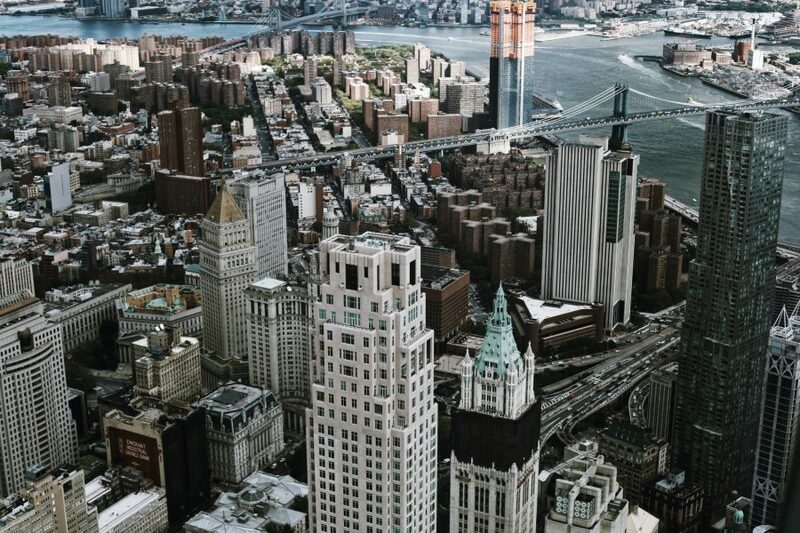 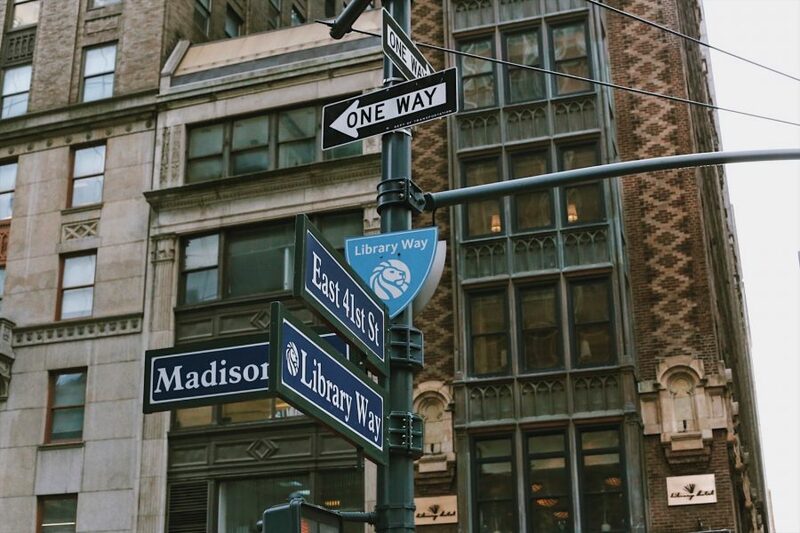 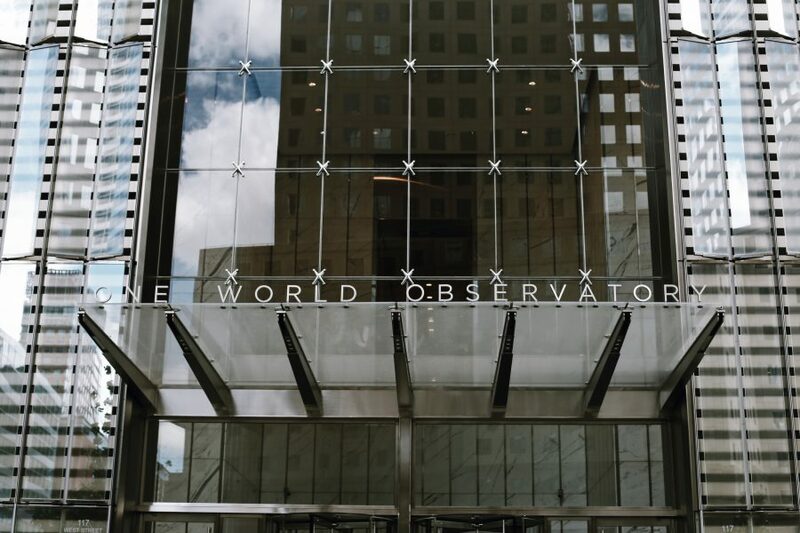 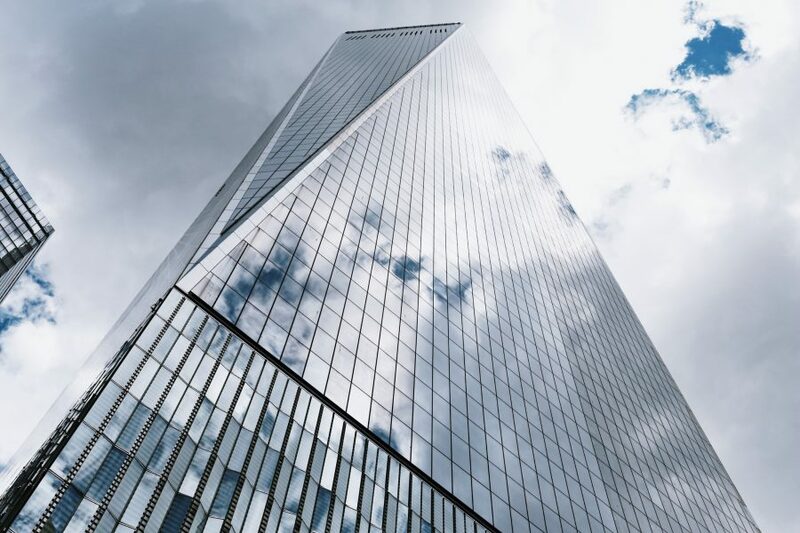 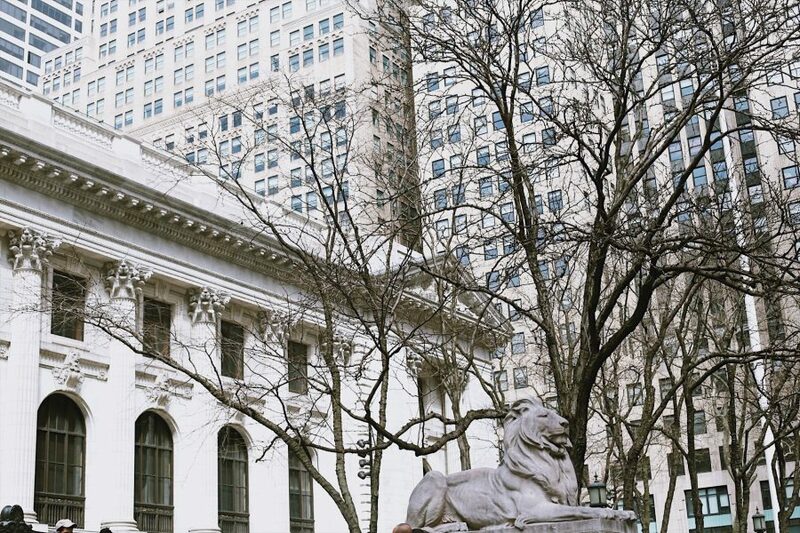 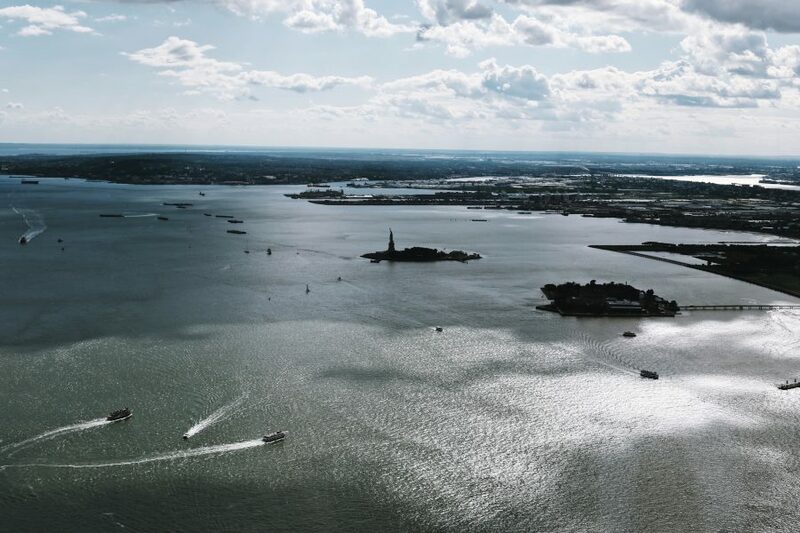 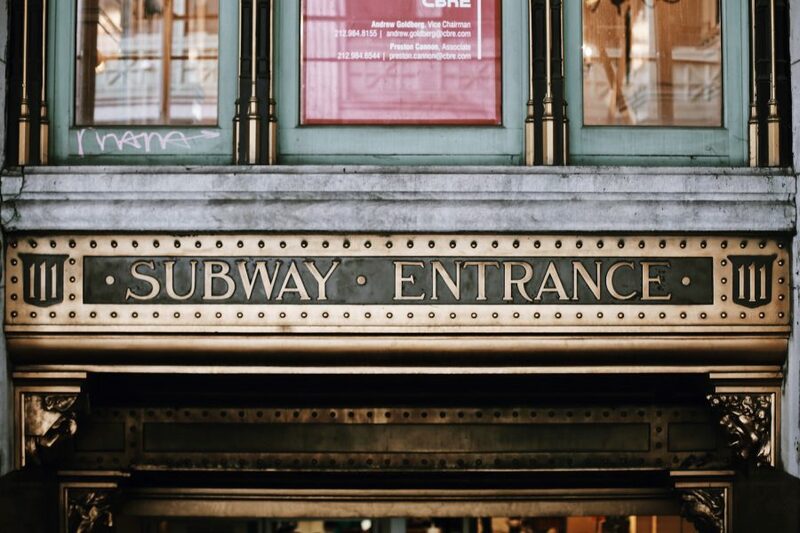 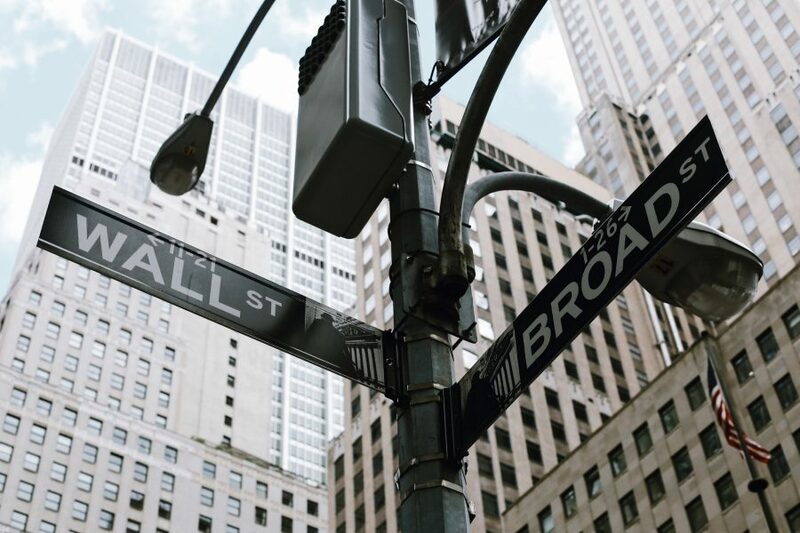 Watch New York grow up before your eyes on this 5 to 5.5 hour semi-private guided walking tour of Lower Manhattan and Midtown, combining two of the city’s most vibrant districts in one convenient experience. 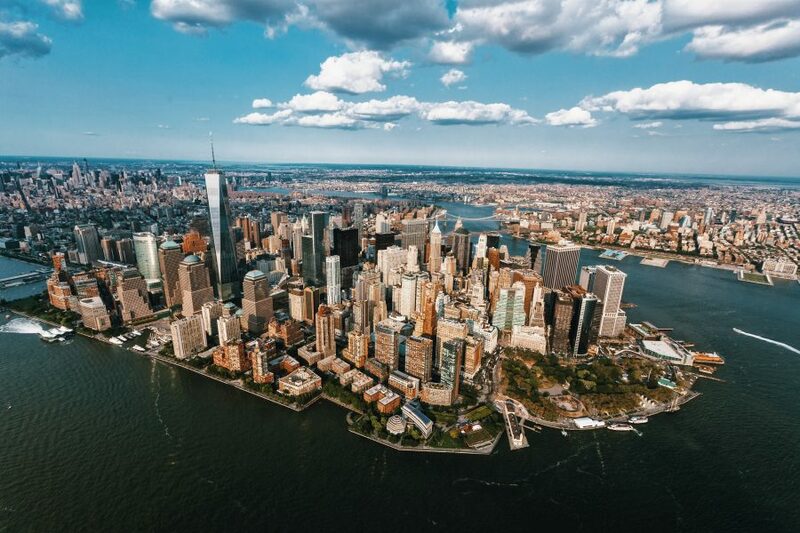 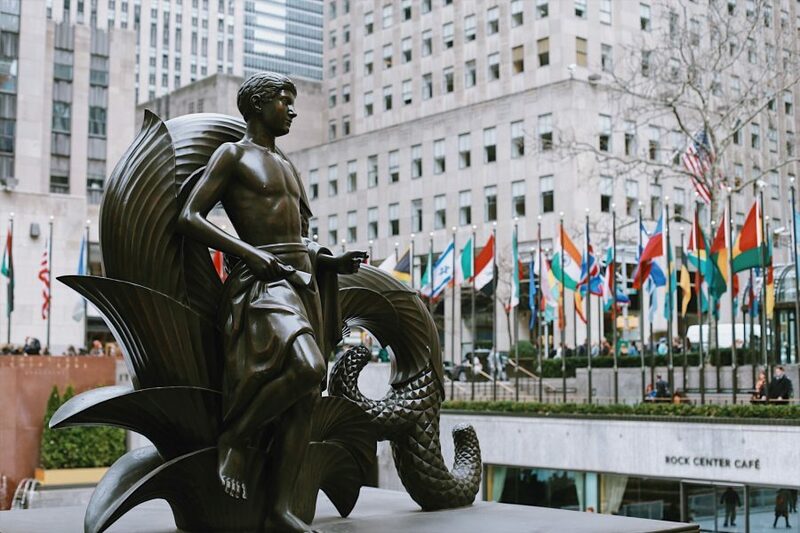 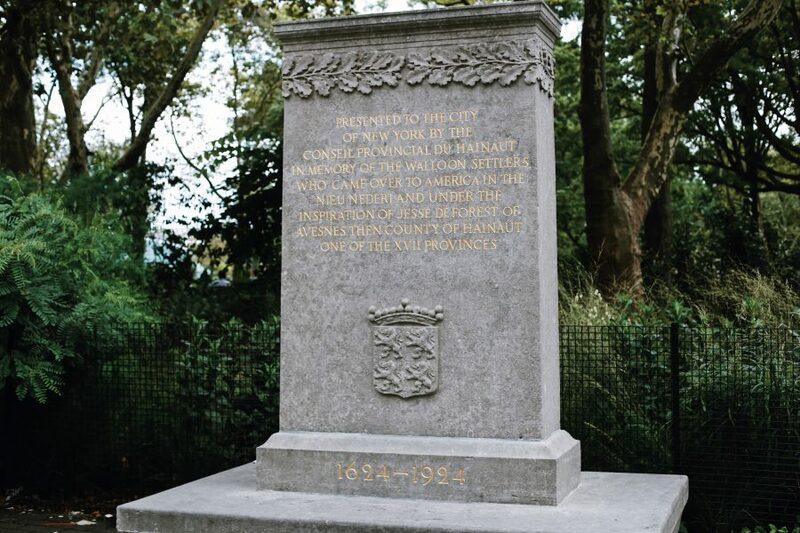 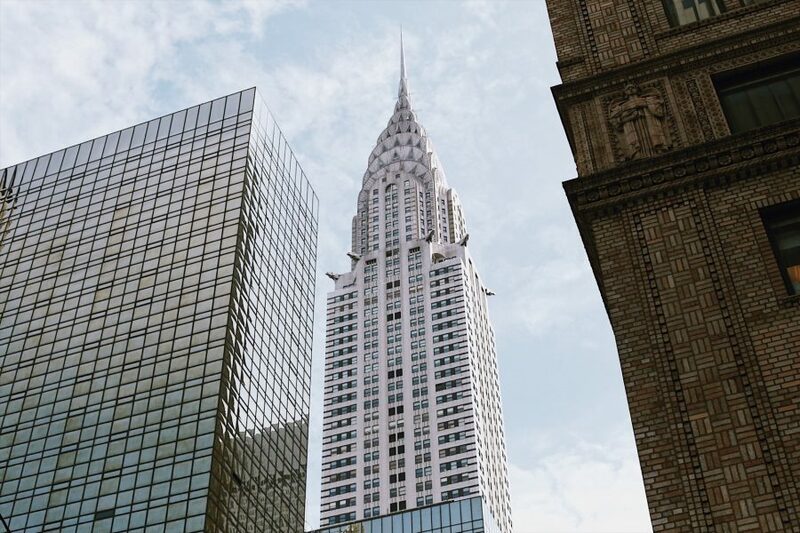 Join up to 8 guests on this tour as you engage with Dutch history, the bustling traders on Wall Street, and the soaring skyscrapers of Manhattan’s iconic skyline. 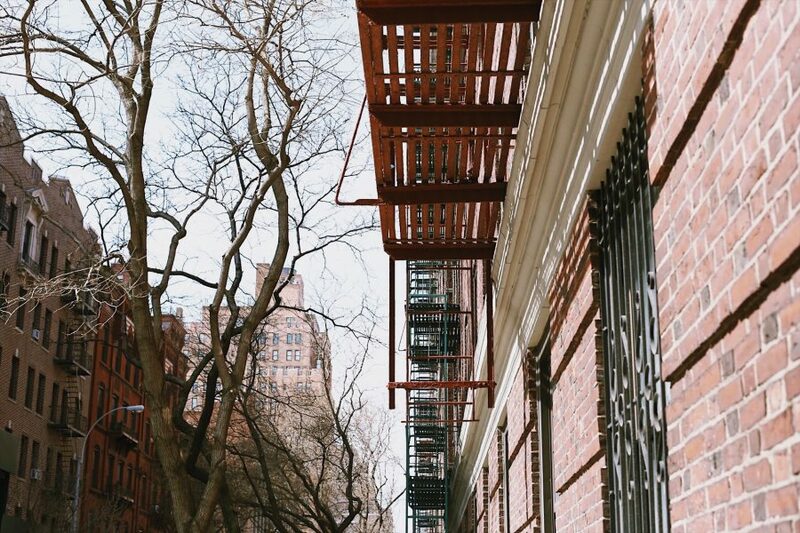 We’ll have a short break between the two neighborhoods to rest up and refuel. 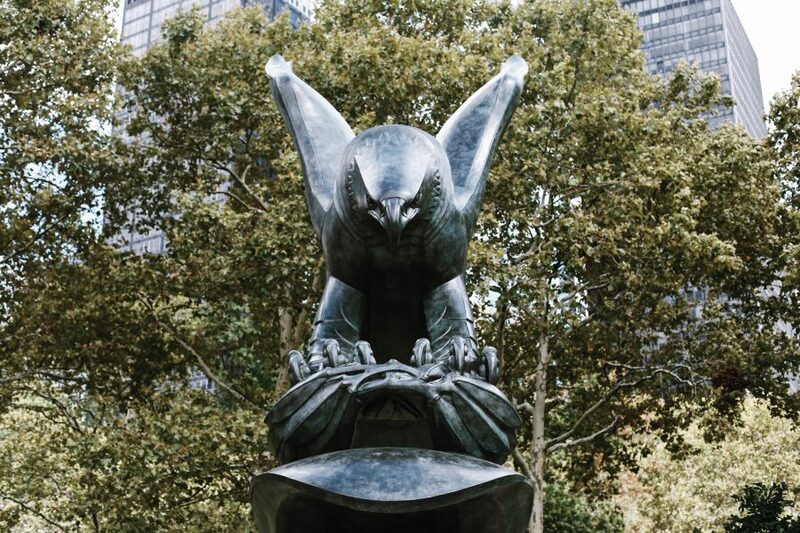 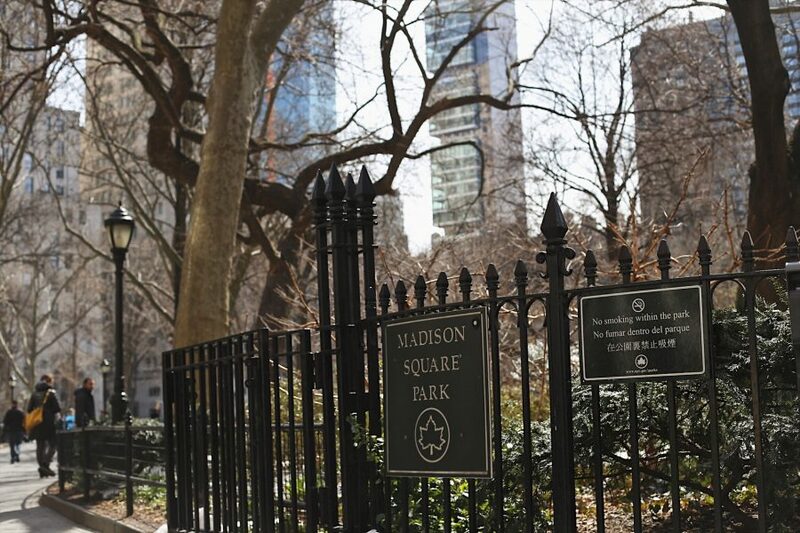 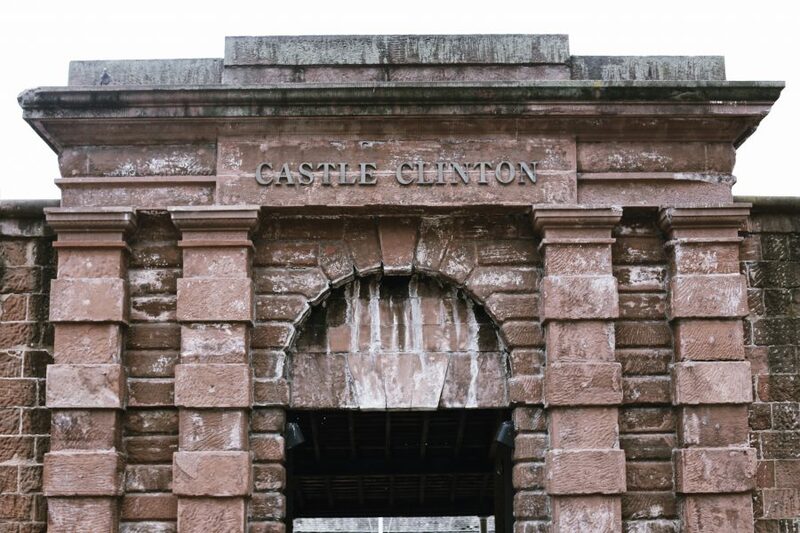 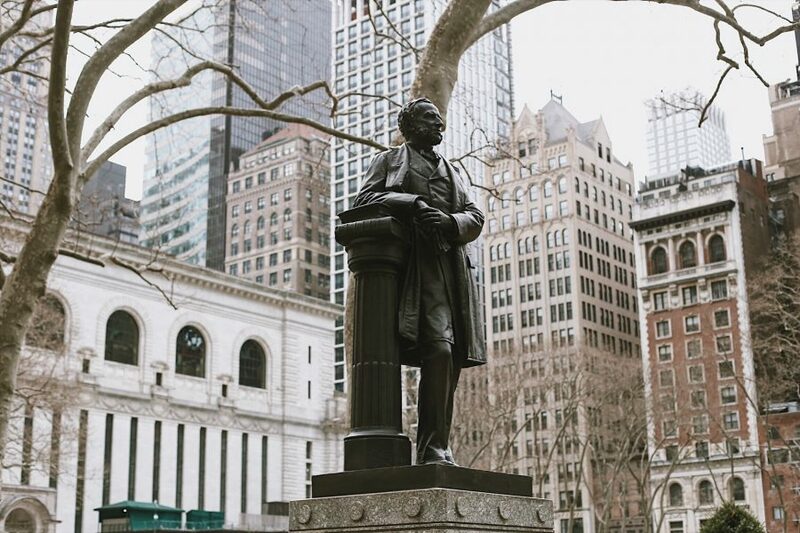 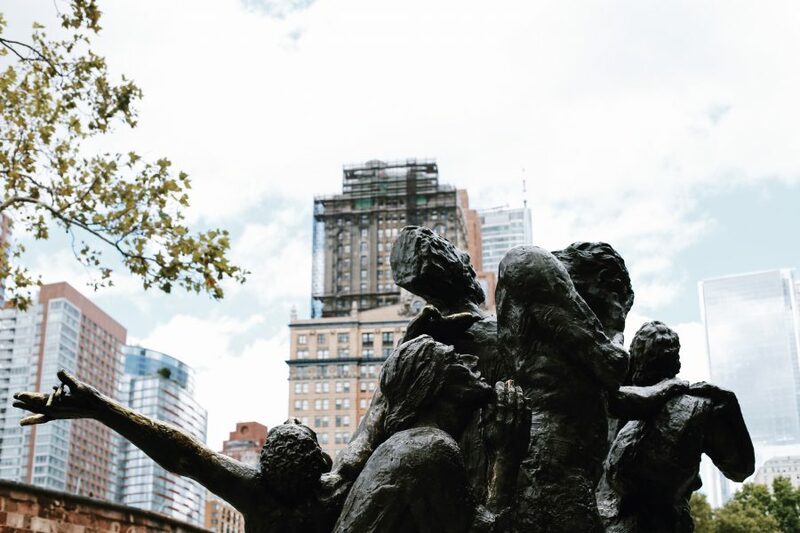 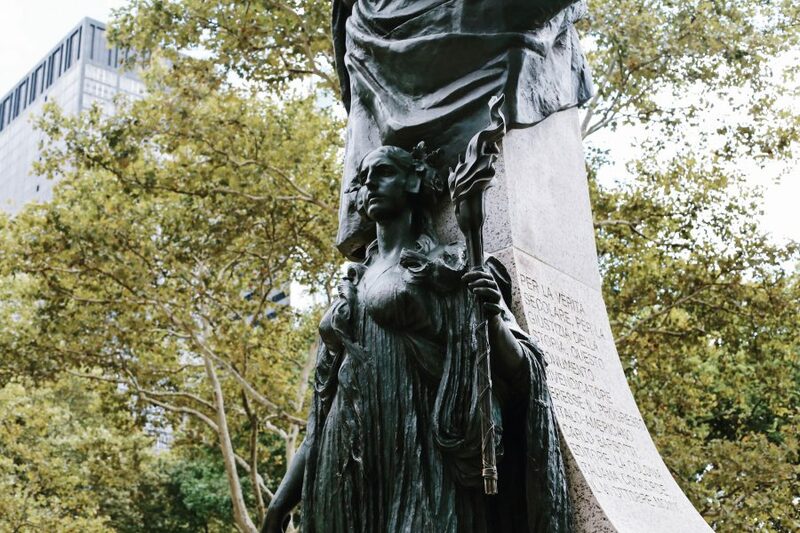 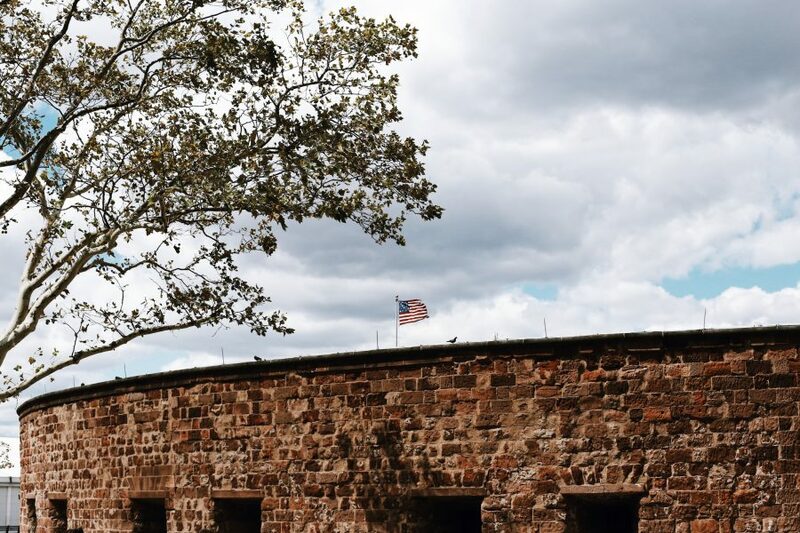 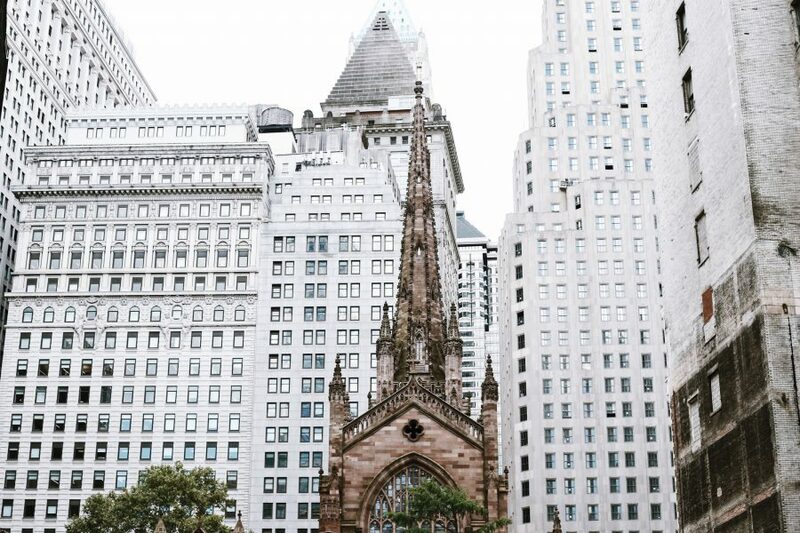 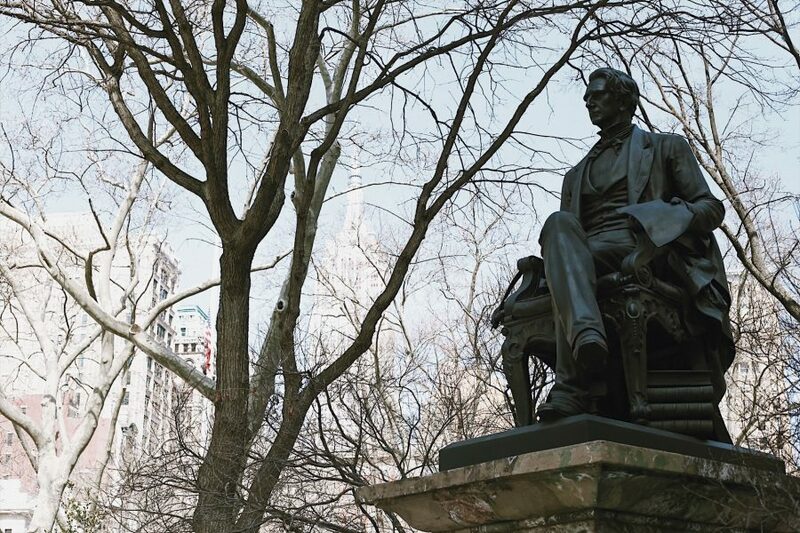 Your exuberant guide will start by showing you the historical sites that most visitors overlook in Lower Manhattan, including Bowling Green and Castle Clinton in Battery Park. 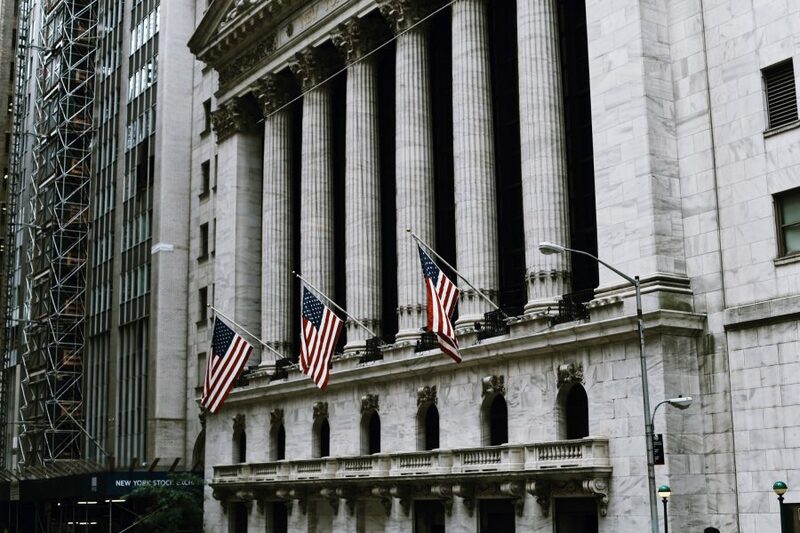 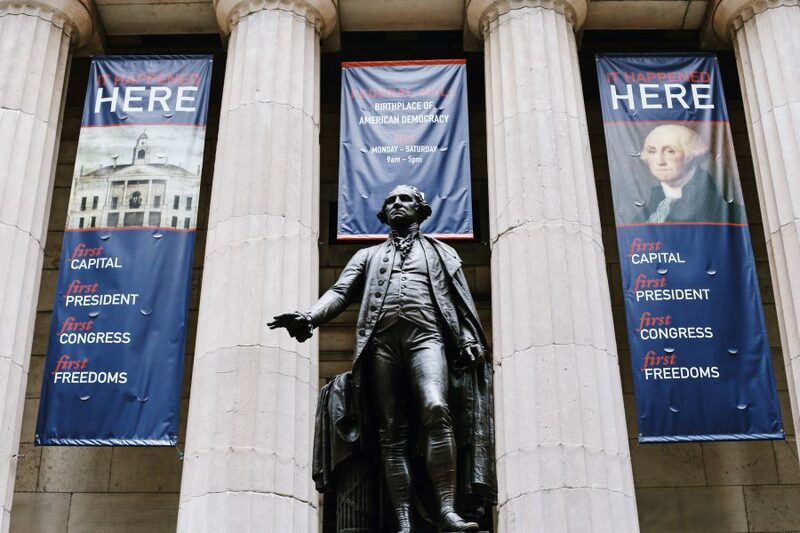 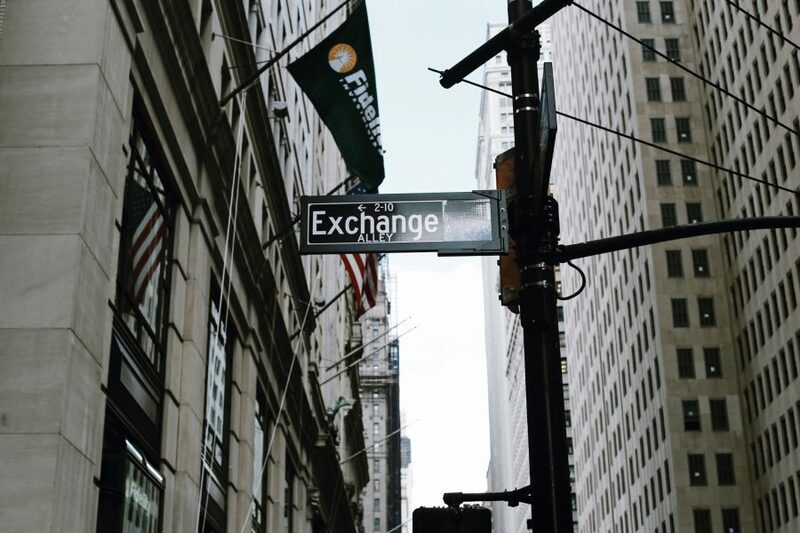 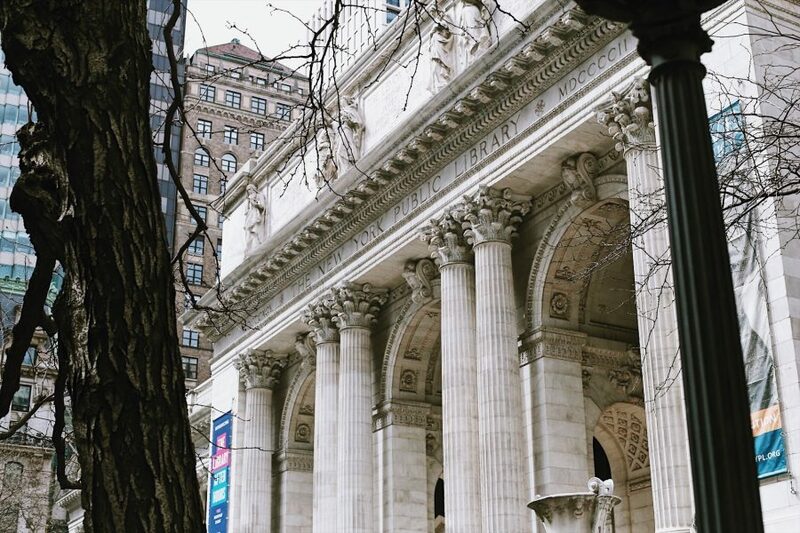 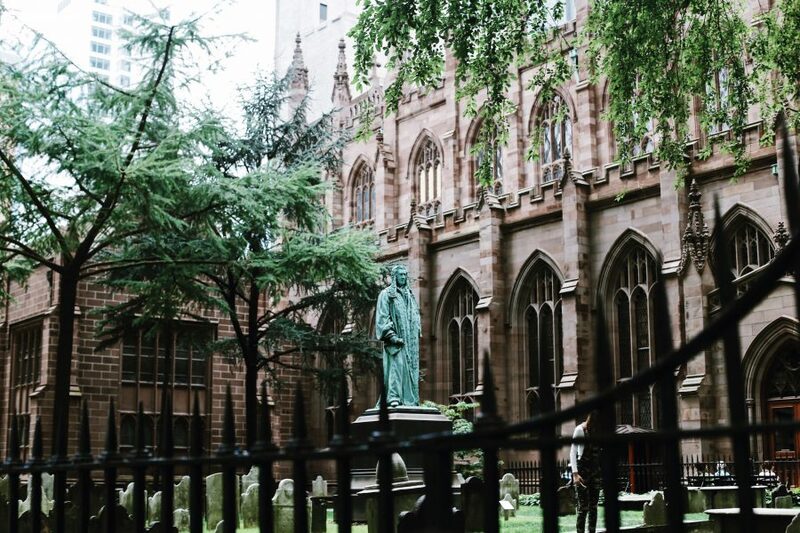 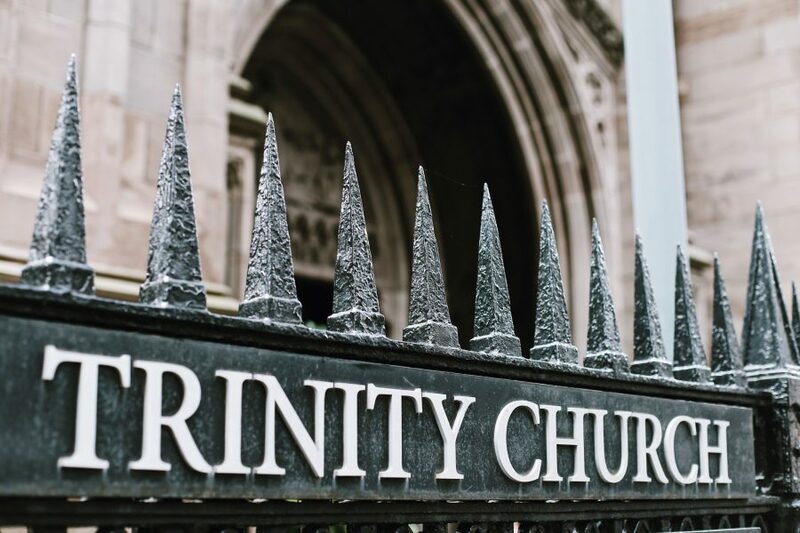 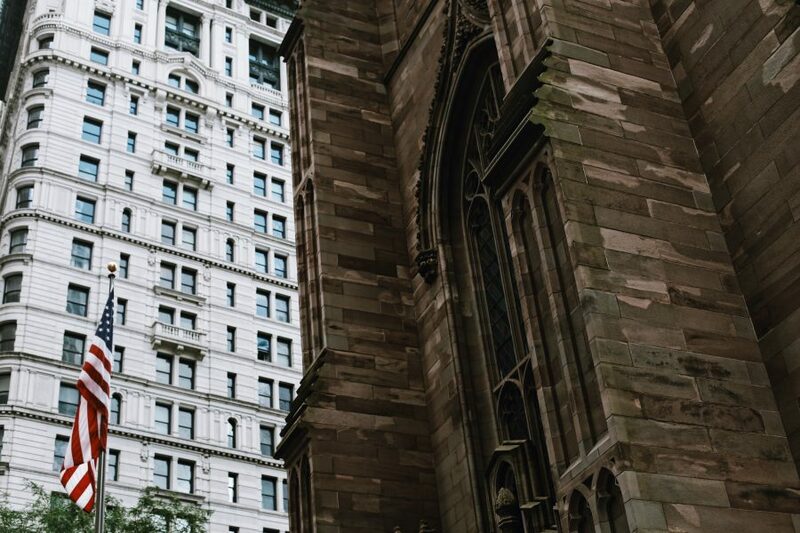 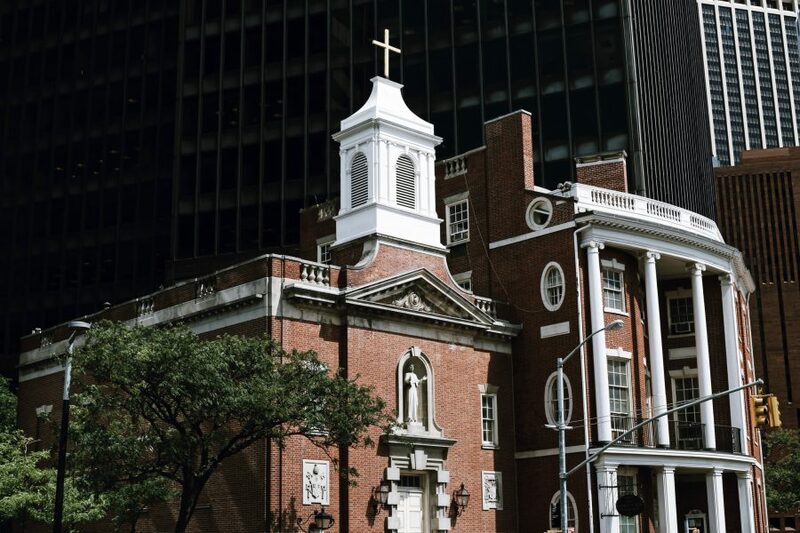 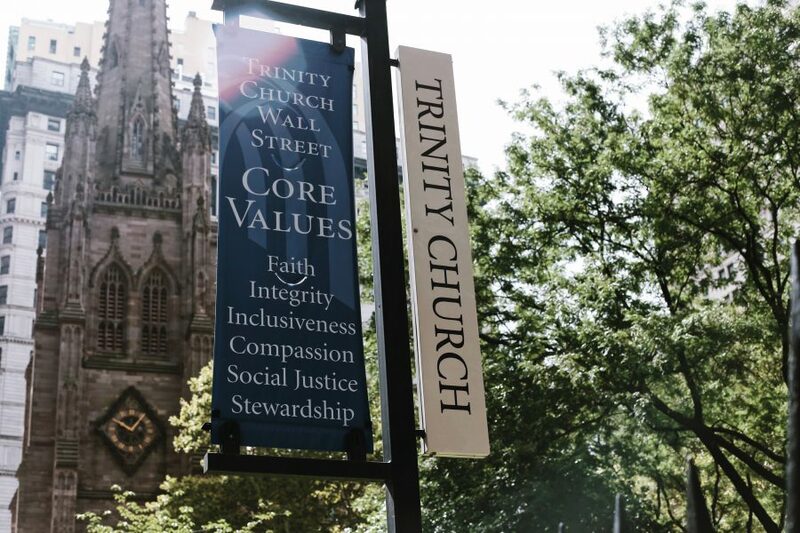 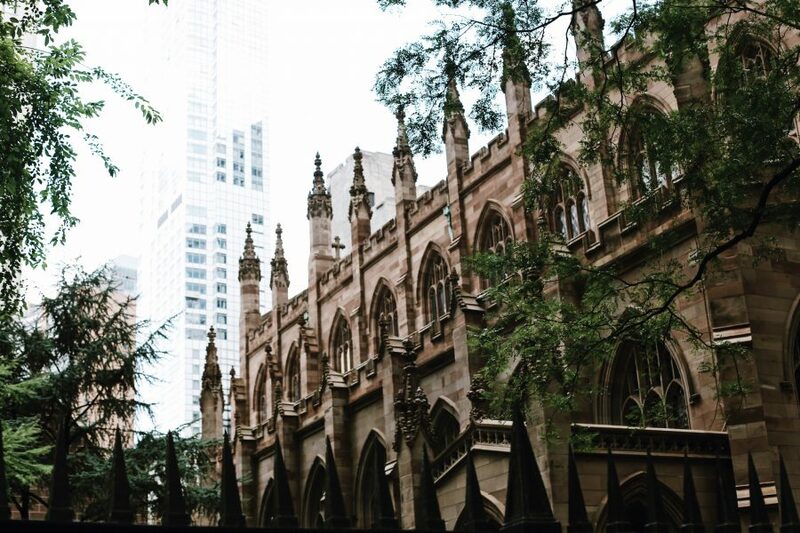 Learn about Alexander Hamilton at Trinity Church before fast-forwarding to the last century, when the Charging Bull took up residence among the NYSE and Federal Hall. 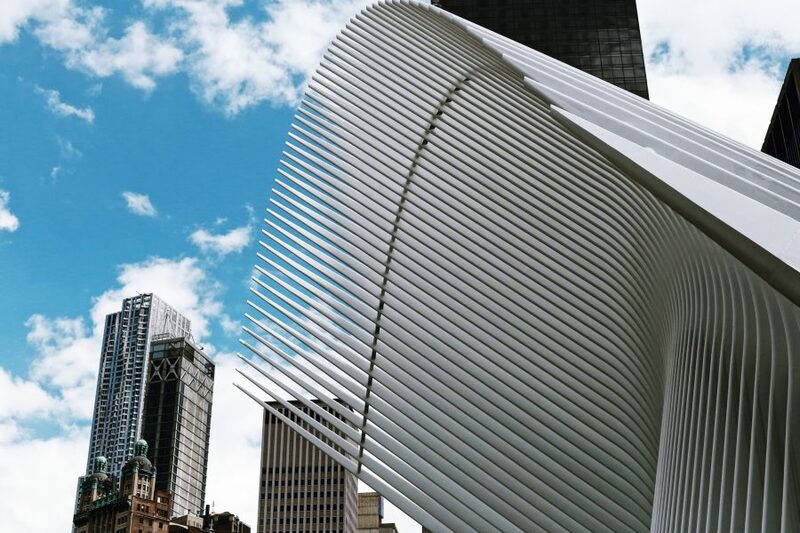 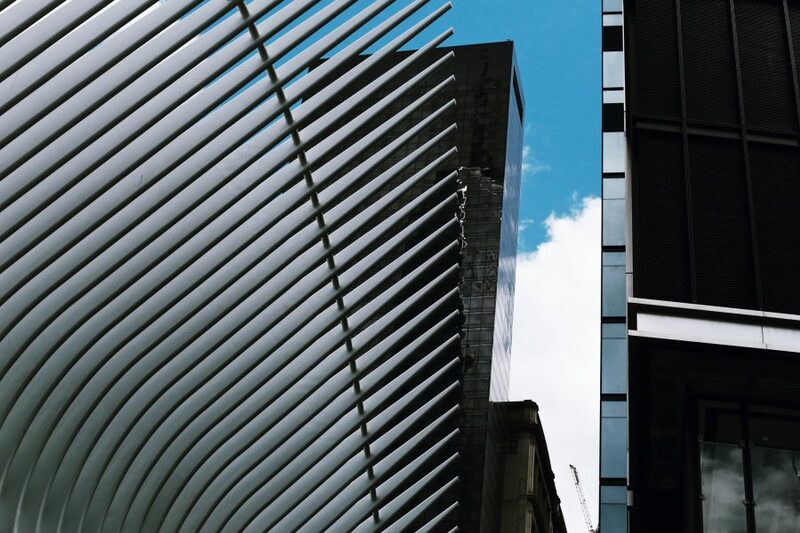 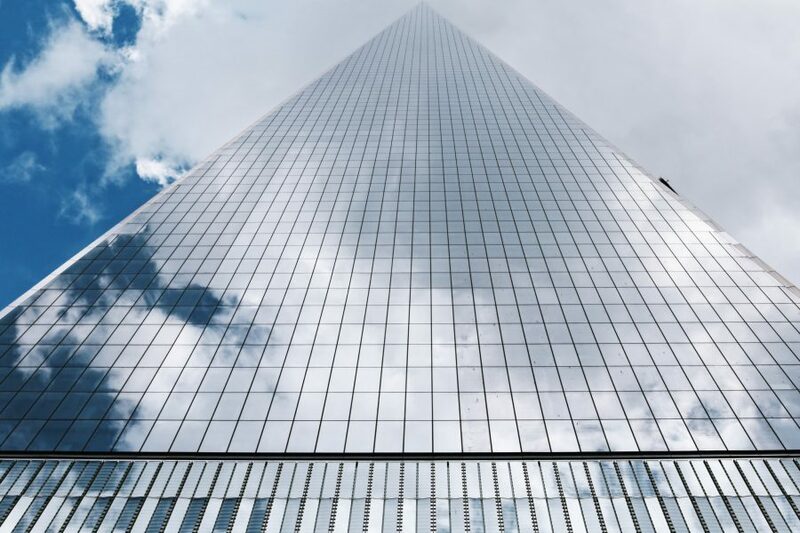 Modern architecture soars overhead, once in the shadows of the World Trade Center. 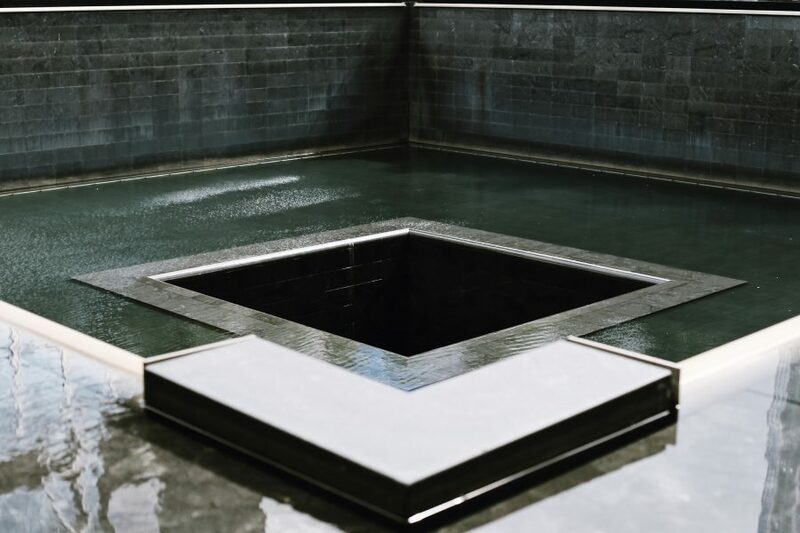 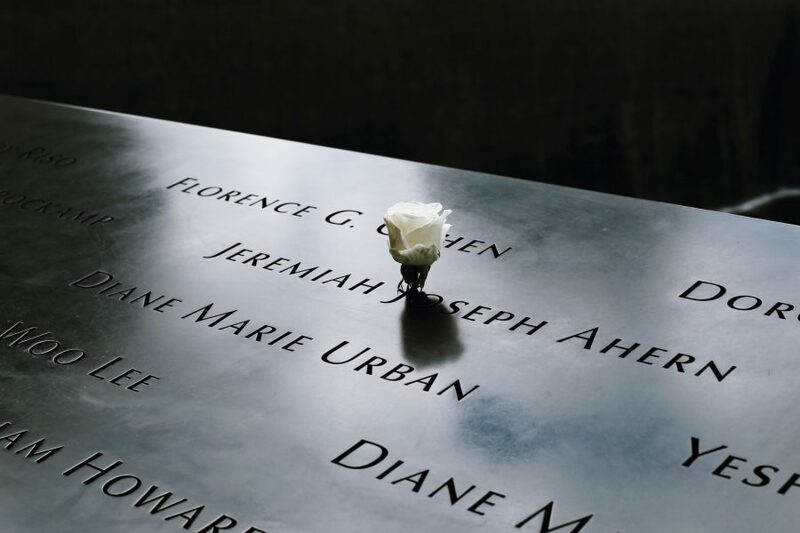 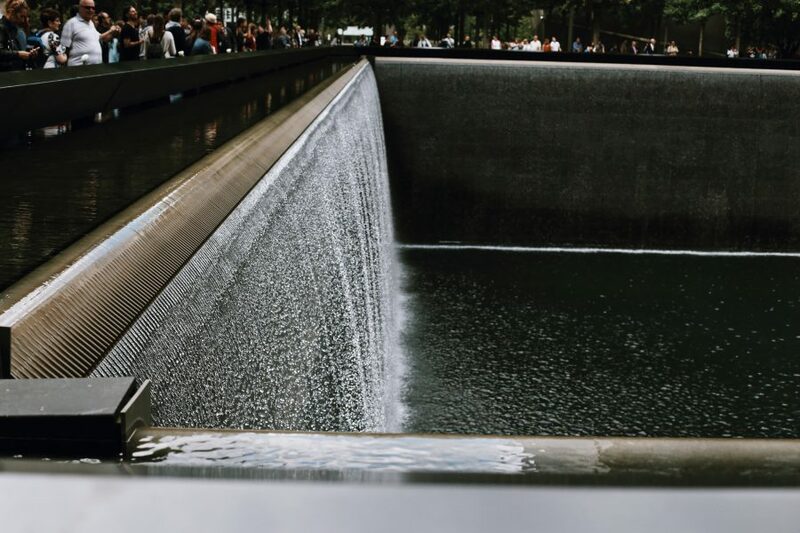 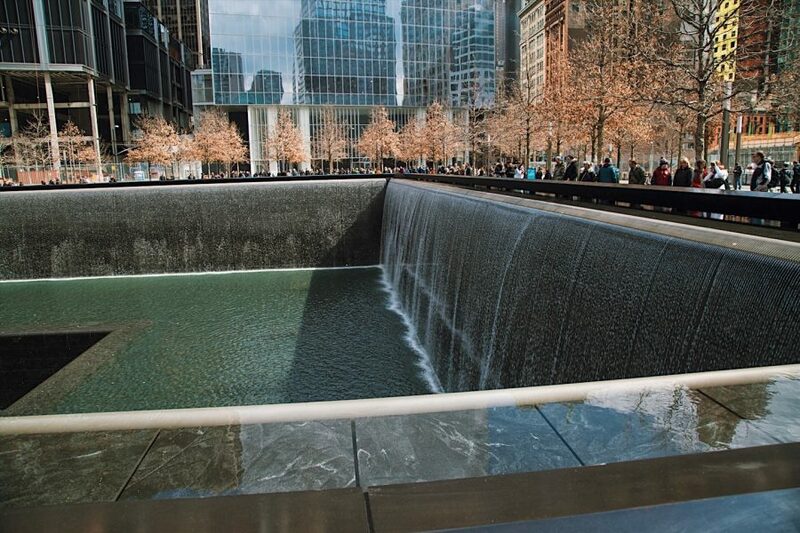 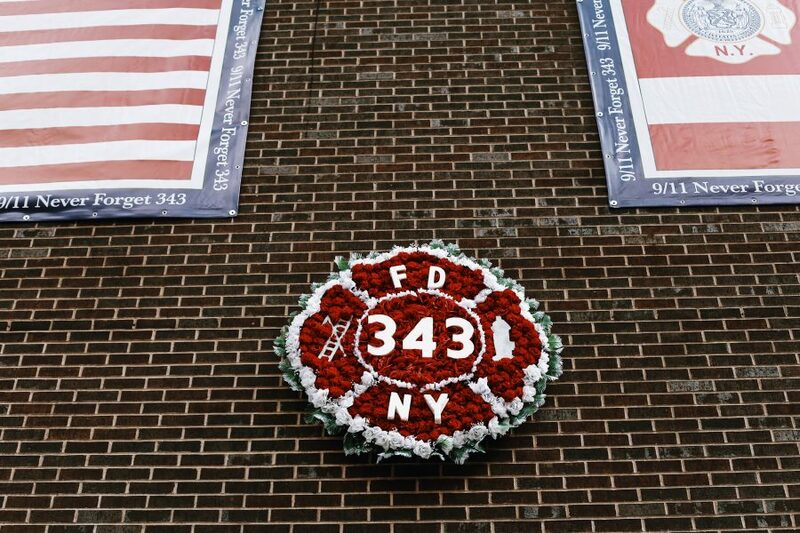 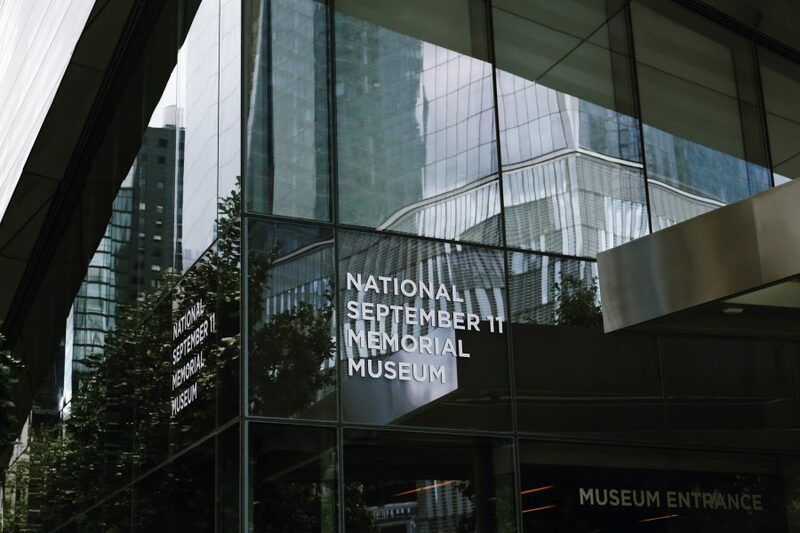 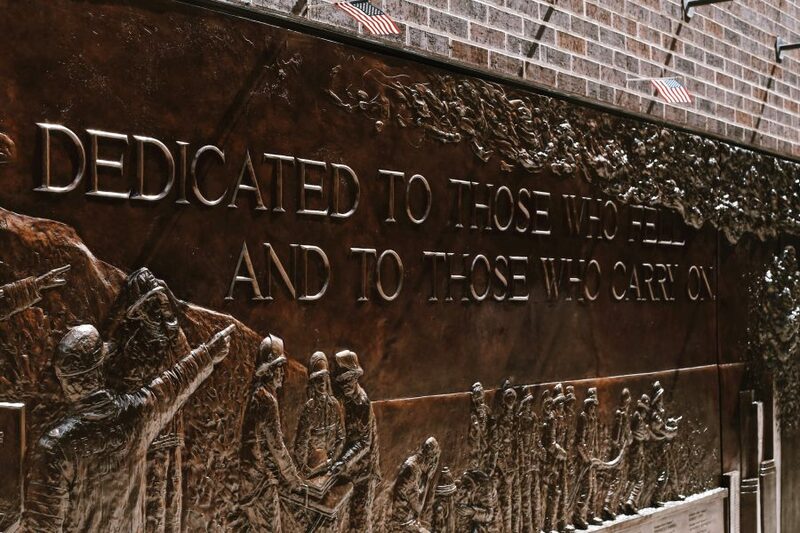 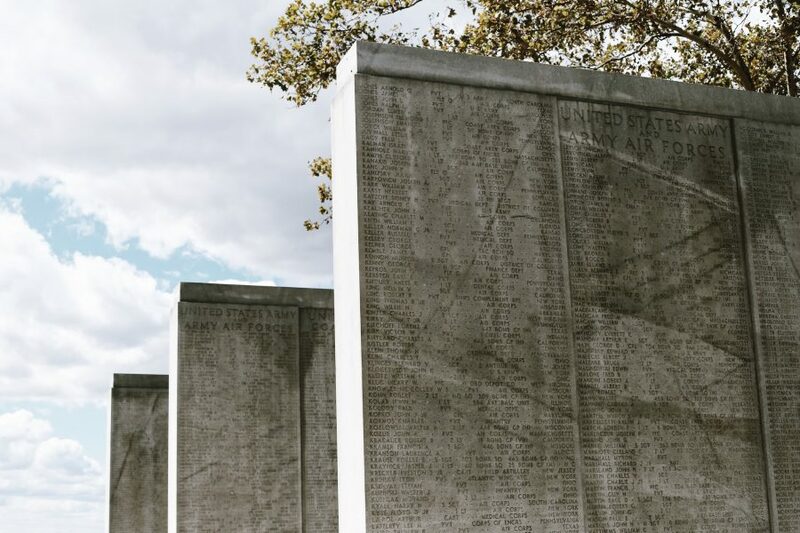 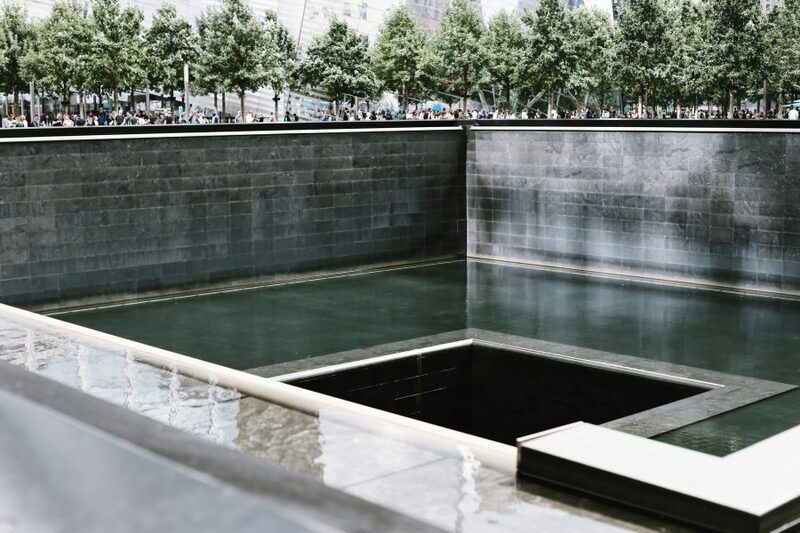 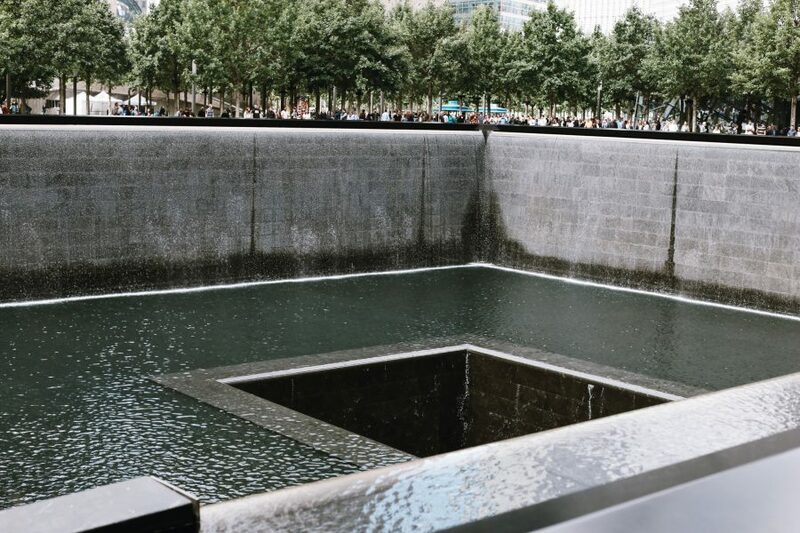 Discuss the tragedy of 9/11 while visiting the official memorial as well as the firefighters’ memorial. 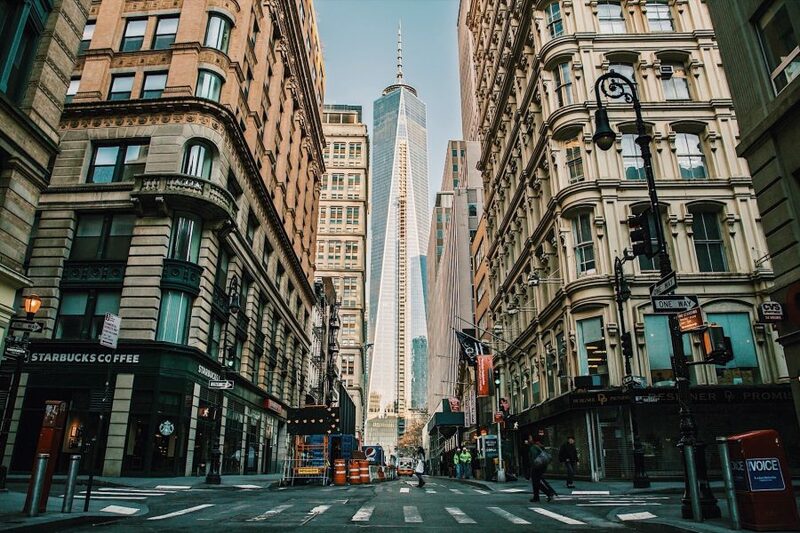 Then learn how Lower Manhattan has evolved since, including the Occupy Wall Street movement that took over Zuccotti Park. 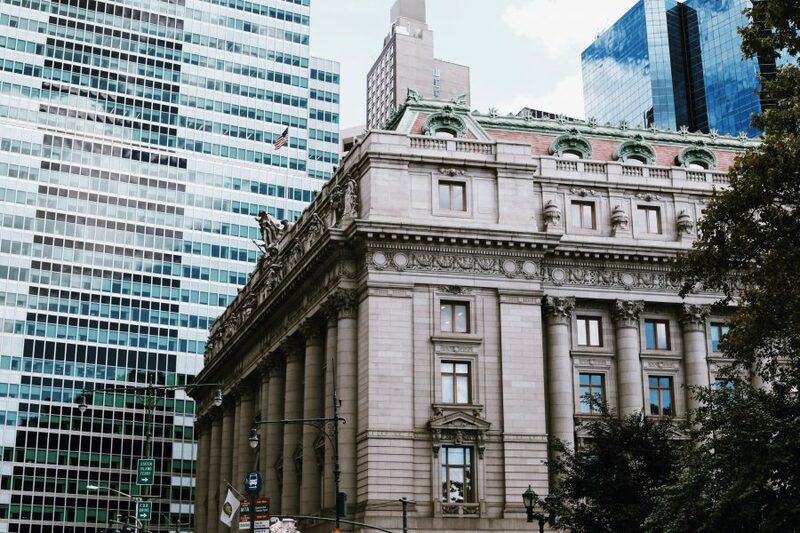 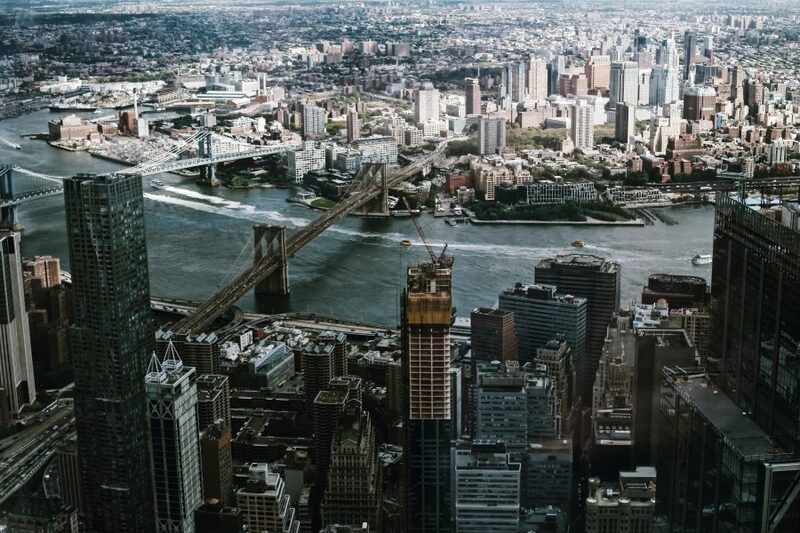 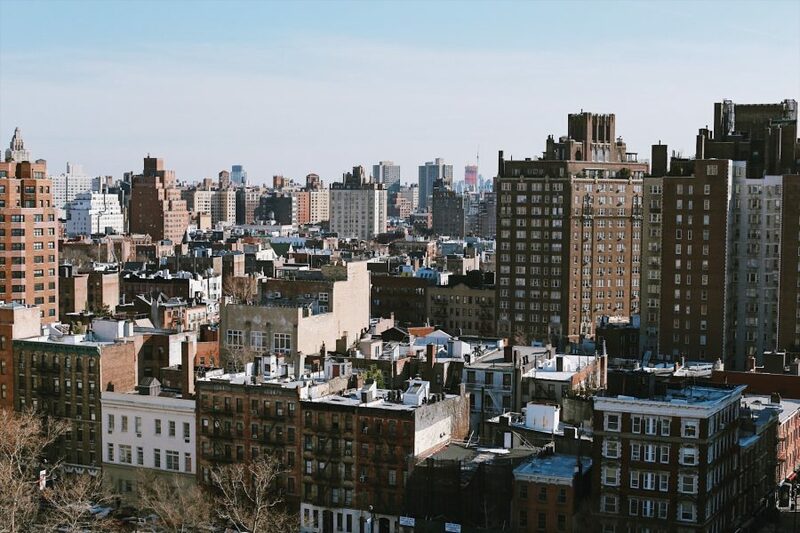 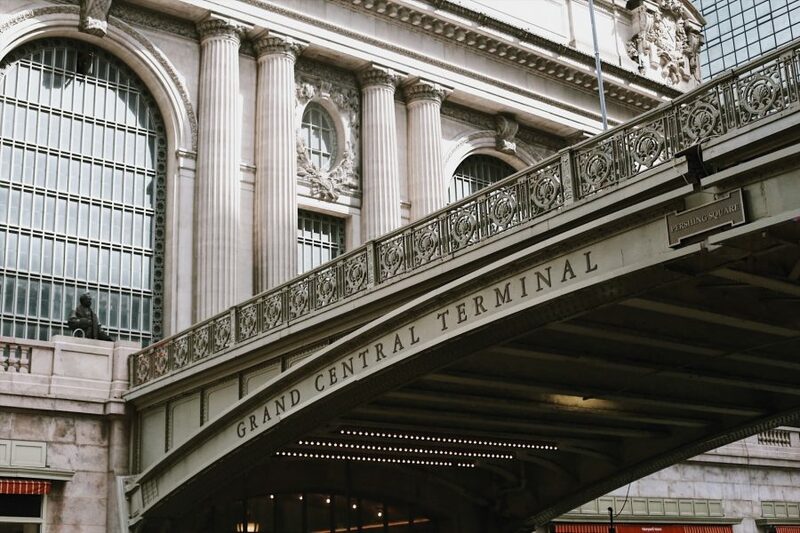 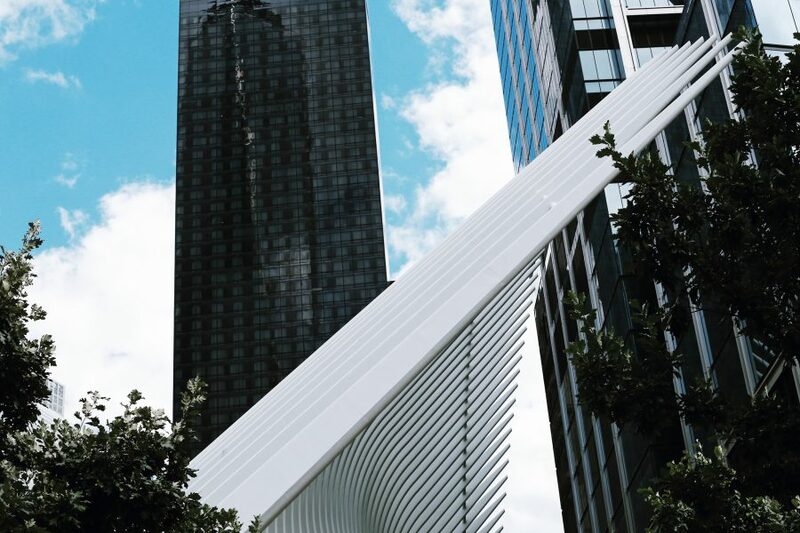 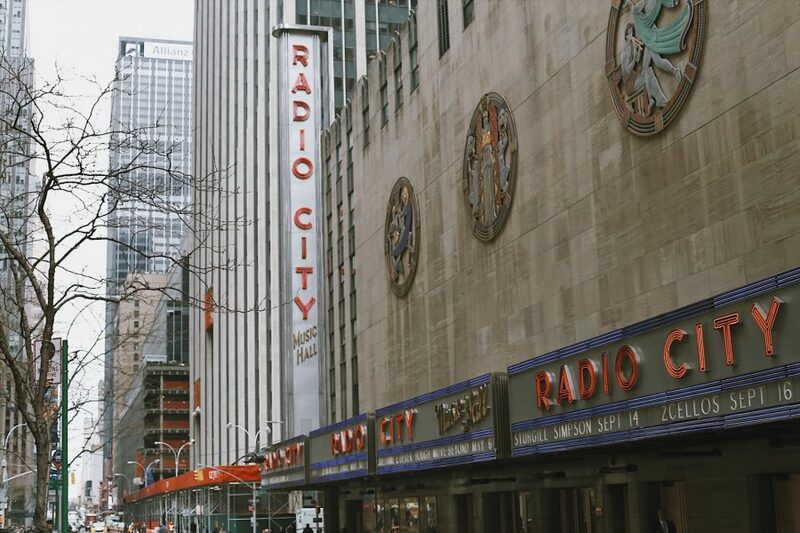 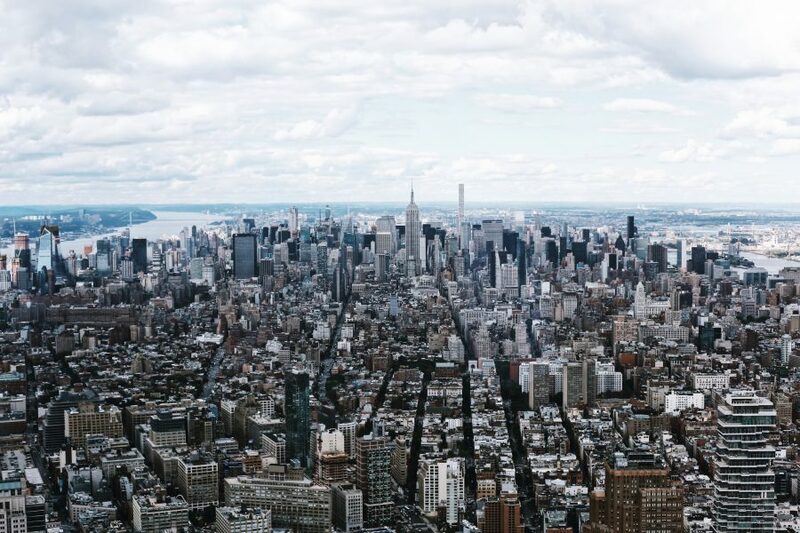 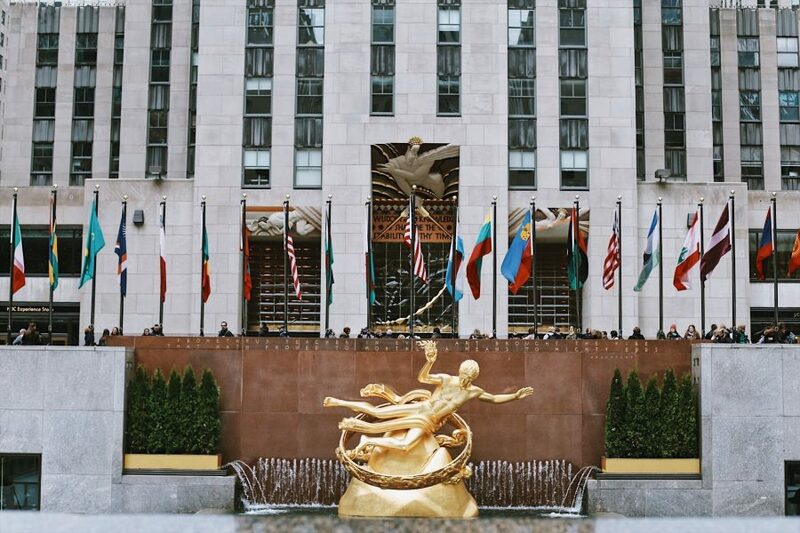 By the end of the tour, you’ll understand more clearly how New York City has become one of the most important and inspiring metropolises in the world.